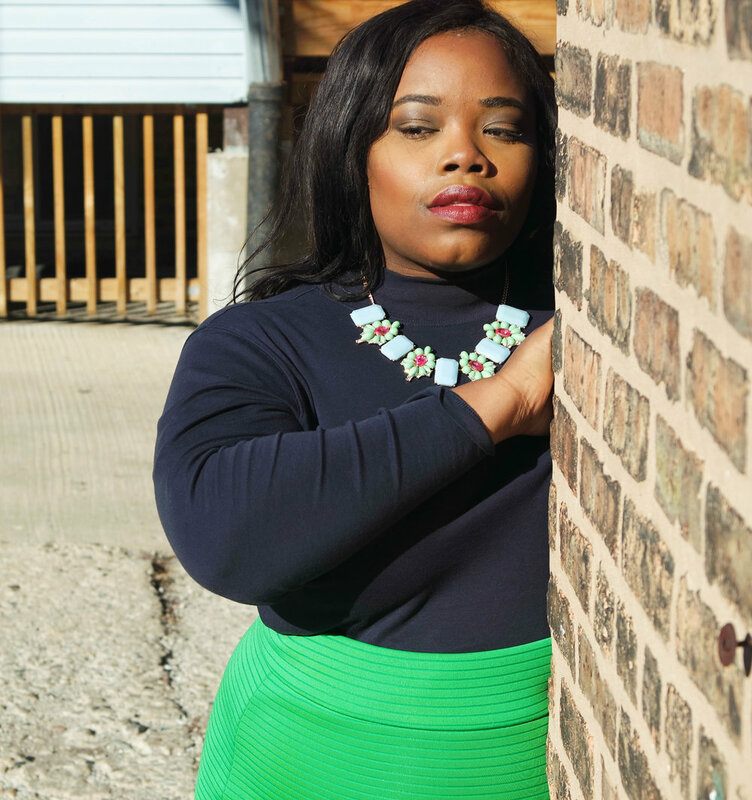 Being plus size doesn't mean being short of options of clothes. As a Plus size stylist, it is my passion to prove to others that style doesn't stop at size 16. That's why I've created my Plus size Website Series. It provides access to hundreds of Plus size friendly businesses that cater to you. I cover everything from undergarments and Formal wear to Shoes size 12+ and Jeans up to size 36! Volumes are added all the time, so you will never run out of places to pick up. Scroll and grab your pick of any of the volumes!